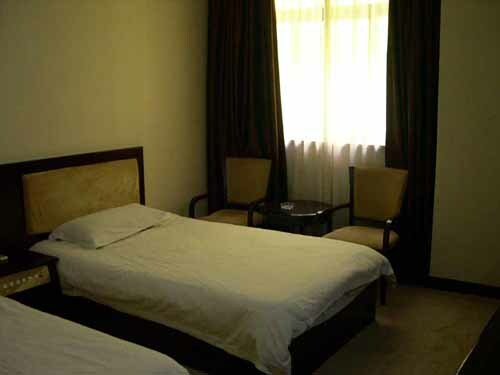 Shanghai Meiliyuan Hotel is a 3 star hotel located right in the center of Shanghai city, China. 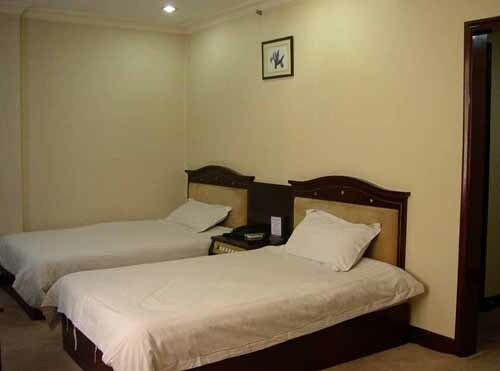 It is located in 688 Shaanxi Road, Jing'an District and is only a short distance away from major attractions and business venues of Shanghai such as the Bund, Jade Buddha Temple, Jing'an Temple, Shanghai Exhibition Center, Xintiandi, Nanjing Shopping Street, Yu Gardens and so on. It is also conveniently located near to various forms of transport such as metro rail (both line 1 and line 2) as well as linked to numerous bus routes. It is also near to the Shanghai Railway Station (2 km) which is the most common way to travel to other cities outside Shanghai. 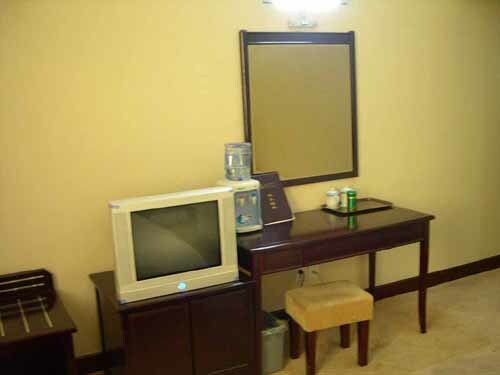 The hotel also provides a business center, internet access, local and international IP phones, games room and massage parlour. We also provide guided short tours or transport to cities surrounding Shanghai (Nanjing, Hangzhou, Suzhou and so on). 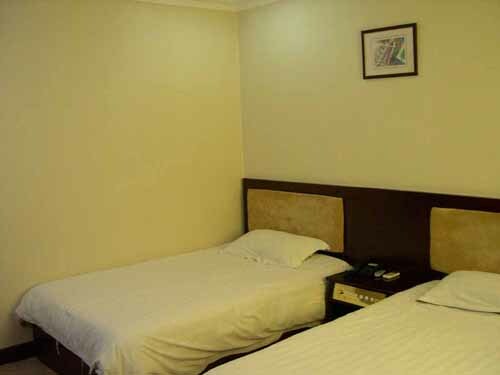 Standard / Twin-Sharing Room - Could book the whole room privately or we can arrange for someone else to share. Double - Bigger bed for two persons. Triple Bed - Three single bed. Could book the whole room privately or we can arrange for someone else to share. 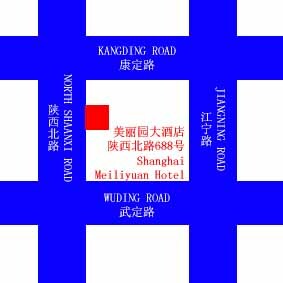 We are situated in the direct center of Shanghai city. 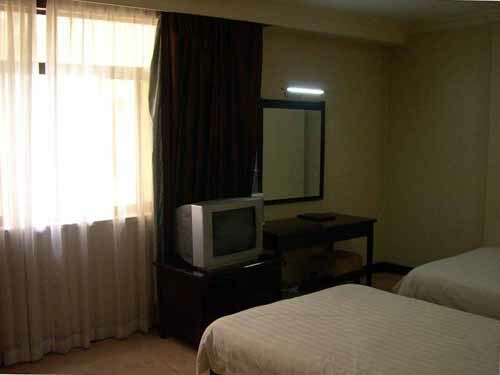 It is convenient to get to anywhere of Shanghai from our Hotel. We are also well linked by all forms of transport. No prior payment needed. 50% cancellation and no-show charge applicable. It is at the intersection of North Shaanxi Road and Wuding Road. Most Taxi Drivers should be able to identify the place. We are conveniently located near to various forms of transport such as metro rail (both line 1 and line 2) as well as linked to numerous bus routes. It is also near to the Shanghai Railway Station (2 km) which is the most common way to travel to other cities outside Shanghai.